The Malawi government has come out hard on the new school fees for Secondary education that they have introduced. In a meeting that was meant at clarifying the position of government on the matter, Director of Secondary education in the Ministry of Education Chikondano Mussa told the members of the press gathered that students will have to withdraw if they cannot pay the school fees that government has recently hiked in a very unpopular move. “If parents and guardians cannot afford to pay then they should write a letter to the education division manager through the head teacher of the school, they should notify the manager that their children are withdrawing,” Mussa said. He further said that government will then reserve the place for the child but only for a year. “The children can re-apply for admission after one year and if the fees is there then they will be welcomed back,” he said. Mussa could not say what would happen to those who would stay out of school for over a year. He said that the only excuse that one would have to stay out of school for over a year would have to be on health grounds. 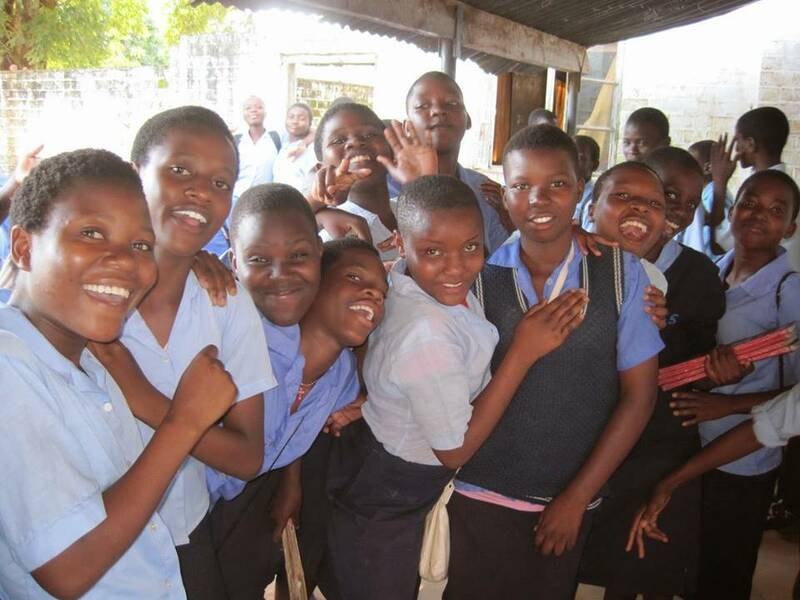 The DPP led government introduced punitive school fees for Malawi at a time that many people are failing to make ends meet following the lack of sound financial leadership by the current regime. The decision has made Mutharika lose popularity. tiyeni tonse amene tili sch zaboma we disagre e by striking lets not attend their classes up until they change lets fyt 4 our future we r the next generation!!!!!!!!!!! Following governments hike for secondary school fees.. i hope they are saving the money to build prisons because thats where the kids mainly males who are going to drop out are going to be in 5-10 years … its so unreal and unthoughtful way to solve the finince issue at present .., However they should be looking to far good ways to source incomes.